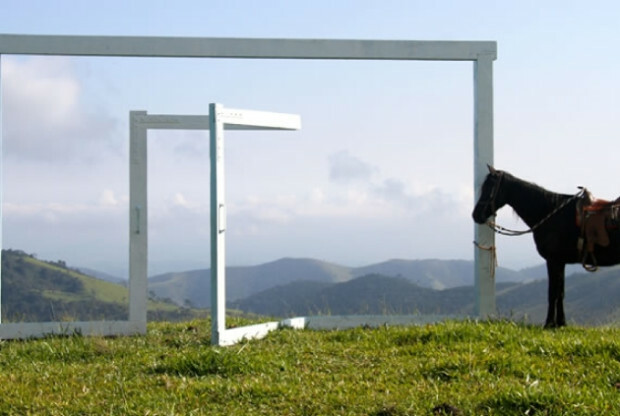 Jade Dressler introduced performance and sculptor artist, Pasha Radetzki aka Pasha Ra, to their client, Fazenda Catucaba, for a residency where Radetzki created “Portal do Sul,” a landscape installation of 10 related structures over 100 hectares of mountainous terrain near Sao Luiz do Paraitinga, Brazil, at elevations of 1200 to 1350 meters above sea level. Begun in November 2010, the project took 4 months with completion in March 2011. An environmentally-minded "chainsaw project," Portal is made from reclaimed timber as its base material. Fazenda Catucaba is a former coffee plantation turned organic, eco-resort with visitors from all over the world. The client was looking for high visual impact for the first artist works on the property and with planned homes by Marcio Kogan, the artist and conception had to embrace internationalism, as well as the spirit of the land. We presented Pasha Ra as his exhibitions and projects span the globe, as well as for his tendency to use simple materials and symbols to powerful, universal effect. 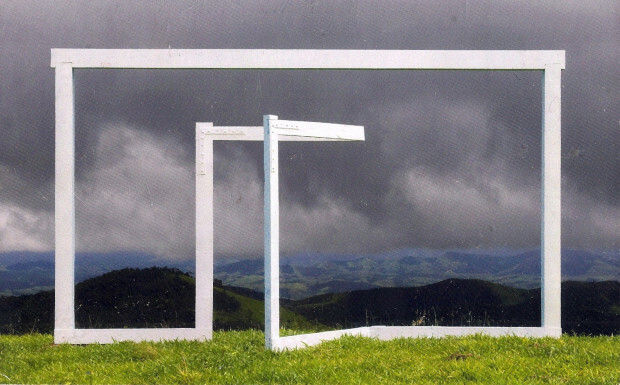 As a landscape installation, Portal Do Sul aims at providing philosophical and spatial perspective as related to its immediate natural environment, the local economic and social development. 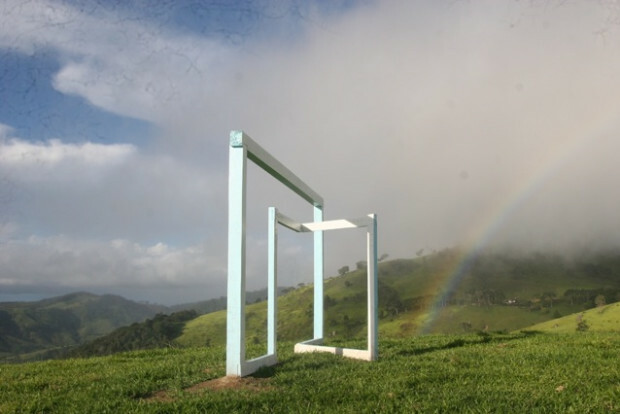 The “gates” or “portals” allude to the harmonious structural balance in construction placed within a contemporary context of Brazil's rapid economic growth. 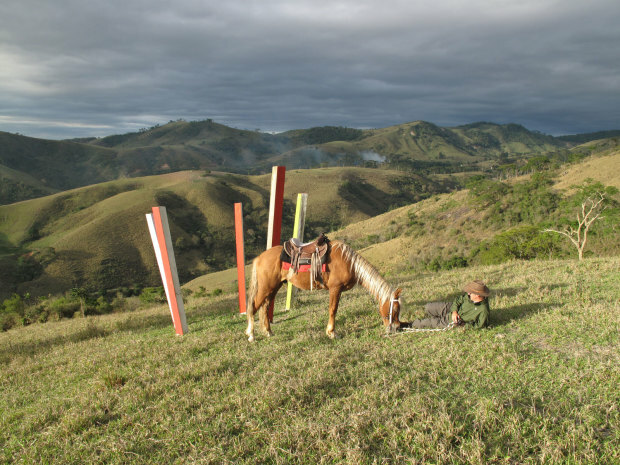 Fazenda Catucaba’s owner, Emmanuel Rengade, came to Jade Dressler, Inc. for New York introductions to media and artists for his residency program at his new resort and planned community in Brazil. Jade Dressler had recently met Pasha Ra and was equally impressed with his visual performance pieces in the jungles of Brazil and as with his whimsical structural work sitting neatly in galleries. Knowing he was perfect for the Fazenda, the introduction was made. Emmanuel and Pasha Ra instantly connected and before long Pasha Ra was chosen as the artist who conceived and created the Portal project on the terrain around the resort. Last year, Casa Vogue reproduced one of the gates for a studio shoot, which was then published on six pages for their Milano Design Week issue. The project has also appeared in Madame Le Figaro and Departures magazines. Portal was also recently featured with Pasha Ra art in the “Living” magazine of Italy’s newspaper, Corriere Della Sera along with work of the Campana brothers and Marcio Kogan, the architect.